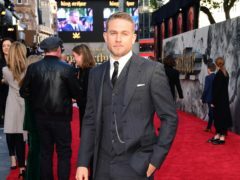 Charlie Hunnam has said that claims Netflix films should not be eligible for Oscars are based on “unfounded fear”. 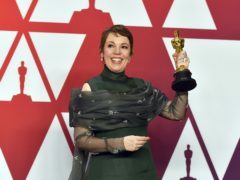 Olivia Colman already has a glittering acting career to her name – but to many, she will forever be Sophie Chapman from cult British comedy Peep Show. 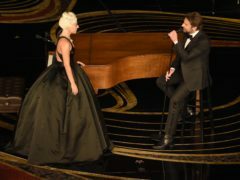 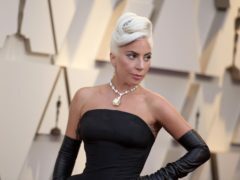 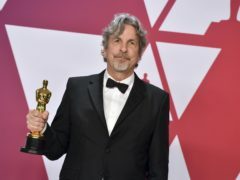 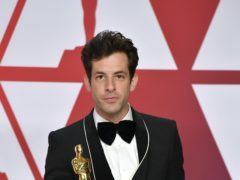 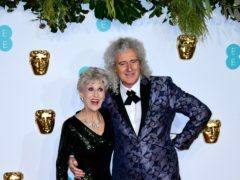 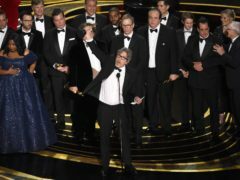 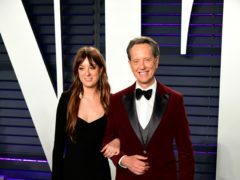 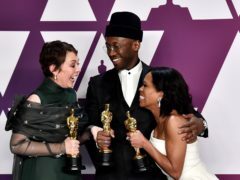 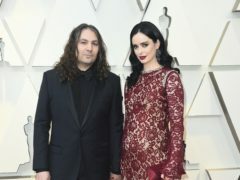 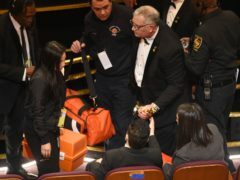 It was a good night for some at the 91st Oscars but a disappointing night for others. 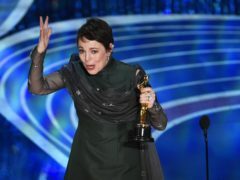 Check out our gallery of all the winners at last night’s event. 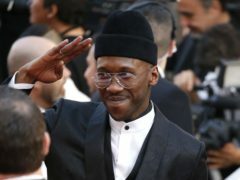 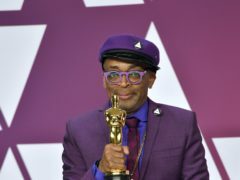 Samuel L Jackson took social media by storm when he enthusiastically presented Spike Lee with the Oscar for best adapted screenplay for BlacKkKlansman. 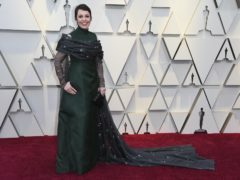 Olivia Colman had the audience in stitches with her best actress acceptance speech at the Oscars. 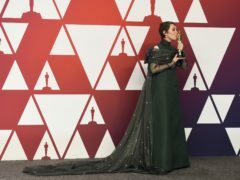 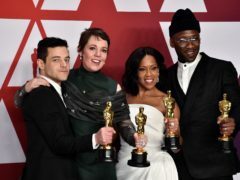 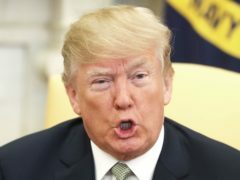 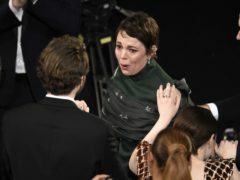 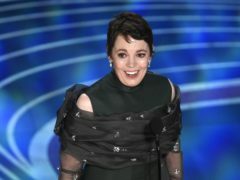 Former Peep Show co-star David Mitchell led a warm reaction to Olivia Colman’s victory in the best actress category at the Academy Awards, commending her “brilliant” speech. 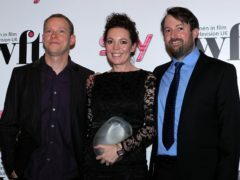 Olivia Colman first found fame as Sophie, the girlfriend of David Mitchell’s neurotic Mark, in the British comedy Peep Show – and now she has won an Oscar. 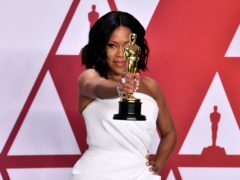 Regina King has praised the #MeToo movement for helping women “find their voice”. 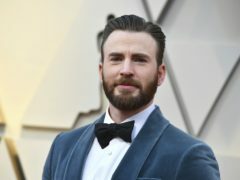 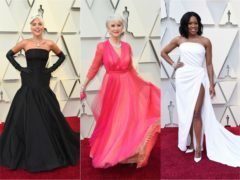 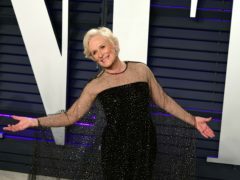 Jamie Lee Curtis was among those praising “gentleman” Chris Evans for helping Regina King to collect her award at the Oscars. 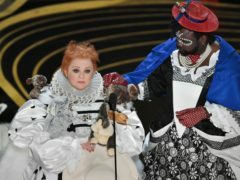 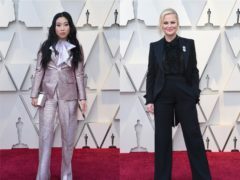 Melissa McCarthy took to the stage in a dress covered in toy rabbits at the Oscars, parodying best picture nominee The Favourite.